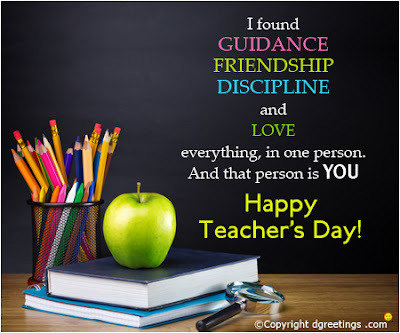 Teachers play an important role in shaping our life. If you are among privileged who took formal education or even when you are among the non-educated there are people in your life who teach you something or the other in course of journey of life. Apart from life I have learnt many things from many teachers I encountered in life whether it’s about subject like Science, History, Literature, Geography or things helpful in daily life which make us more experience. Naming any one teacher will devalue the contribution of others. So I restrict myself from naming anybody and before going further with the topic I like to remember my English teacher whose death news I have heard recently. He taught me English from Seventh to Tenth class. He depends on his life experiences while teaching than on bookish knowledge. We used to enjoy his classes. I was a bright student and teacher’s favorite but on two occasions in my school life I got slapped. Once in first class when as a monitor I slapped somebody so hard that his head struck the wall and started bleeding. Principle madam then slapped me for wrongful use of power. Another instance was of sixth class. Here our group of four friends was teasing somebody from many days every time. One day he complained to the Science teacher who was our favorite. She slapped others and me in disappointment because we broke her trust. After these incidents I avoid slapping people or teasing in a way that hurts them. A teacher, Mr. Johnny Land, gave me a life, a dream. 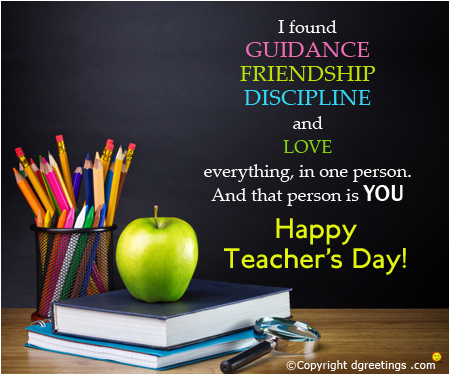 A heart felt tribute to our teachers that shaped us and your teacher instill values in you that you are sharing with everyone. A powerful legacy.